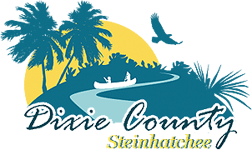 Welcome to Steinhatchee Vacations, “Your Steinhatchee Connection”. If we don’t have a place that will accommodate your visit we will try and help you find that place. 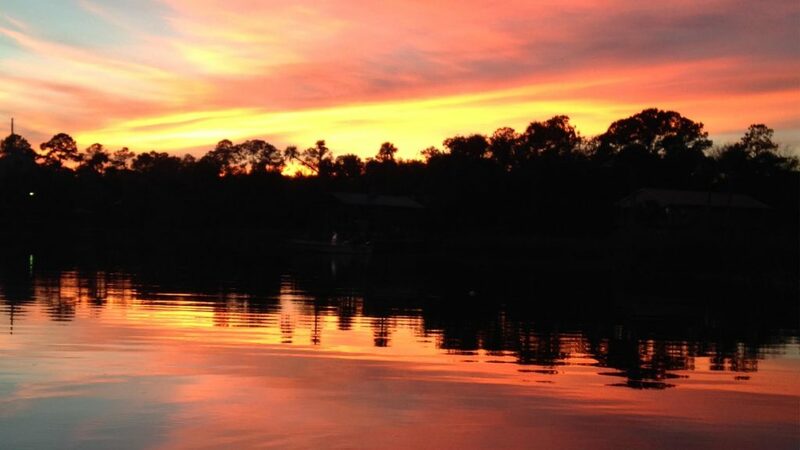 We want your stay in Steinhatchee to be an enjoyable event with lasting good memories. We have residential homes to fishin’ camps a place for the two of you to get-a-way, and a place for the whole gang. You will notice that we have a seasonal rate. Our (on or in) season (2 night minimum) begins the last Saturday in June thru September 10th, this is our Scallop Season. If you will be coming on those dates, please book early they tend to fill quickly. During the months of December thru February some of our owners have a winter season rate, call for pricing. Call Shelly at 352-356-3043 or 352-498-5774. We accept Master Card, VISA, personal checks and cash for payment. During Scallop Season all reservations will be due 30 days prior to check in. Our rentals come fully furnished. You will need to bring food, toiletries and paper products. We have a small market that you can purchase fresh meats and vegetables and other dry goods if you don’t want to bring your food, as most small towns a little more expensive for the convenience. You will need to bring towels for your boating adventure on the river or gulf.